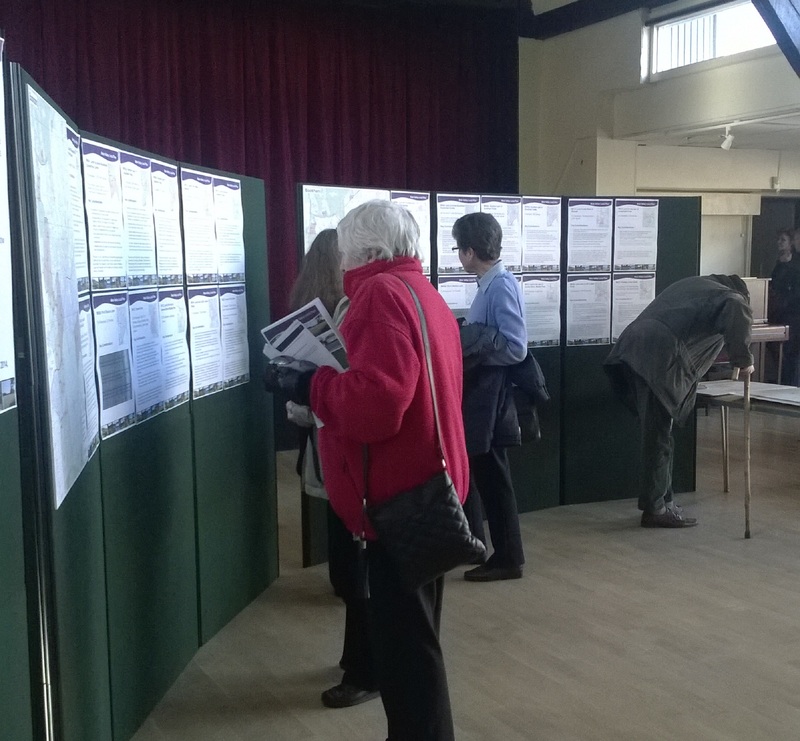 The Main Hall was dedicated to holding a drop-in event for the Mole Valley Housing and Traveller Sites Plan. Drop-in events were held all over Mole Valley including two more in Bookham at the Windsor Castle pub and Bookham Space in Dorking Road. More information about the Housing and Traveller Sites Plan consultation, including the comments made by residents during the consultaiton are available on the Mole Valley website Housing and Travellers Sites Plan pages. The display boards covered points, many made by local residents, regarding the consequences for Bookham's population profile, environment, infrastructure and local economy if development in the Green Belt did or did not take place. An important aspect of the morning was to gain the community's feedback and record the opinions about the consequences of Green Belt development in the area. The results of this feedback are published on the page dedicated to the Forum meeting on 26th April 2014, when these results were presented and analysed by the Neighbourhood Forum members. 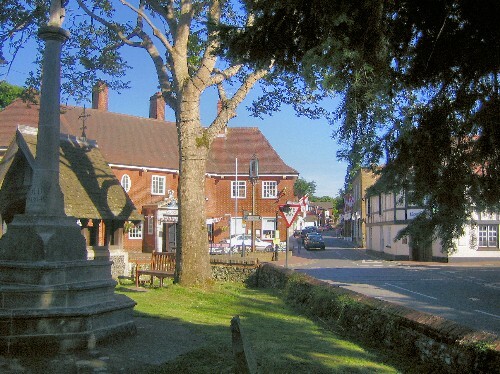 The results will be fed into the approach to be taken in the Neighbourhood Plan currently being drafted.